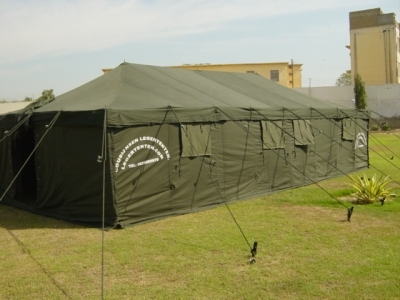 Top manufacturers of tents in South Africa. 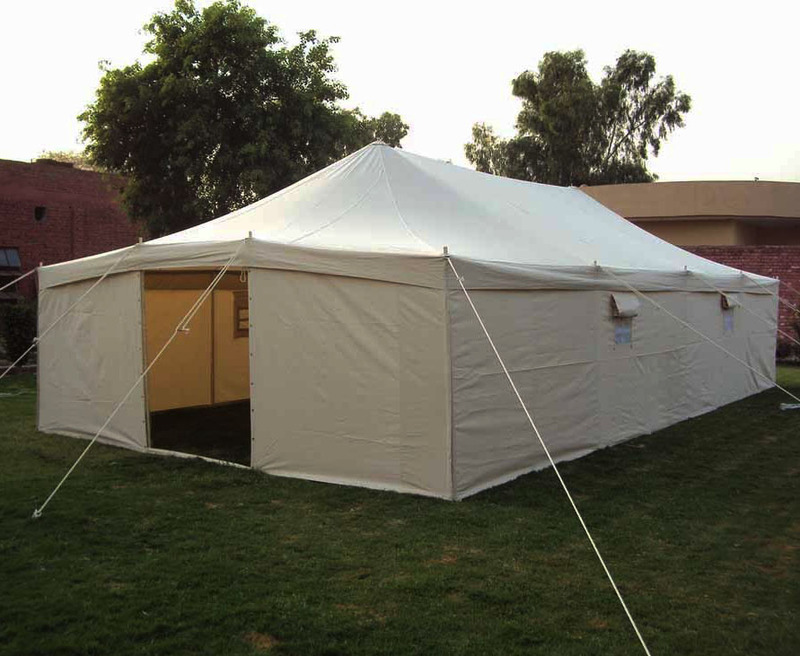 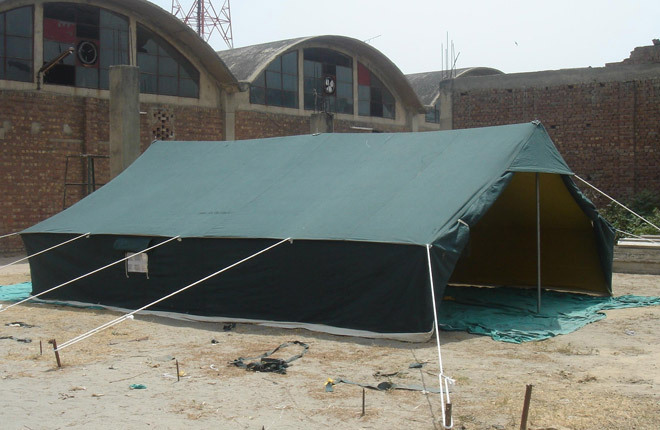 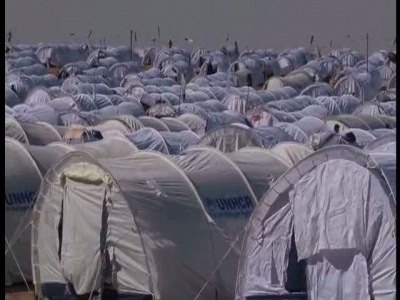 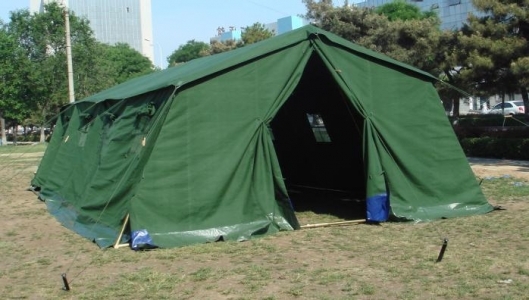 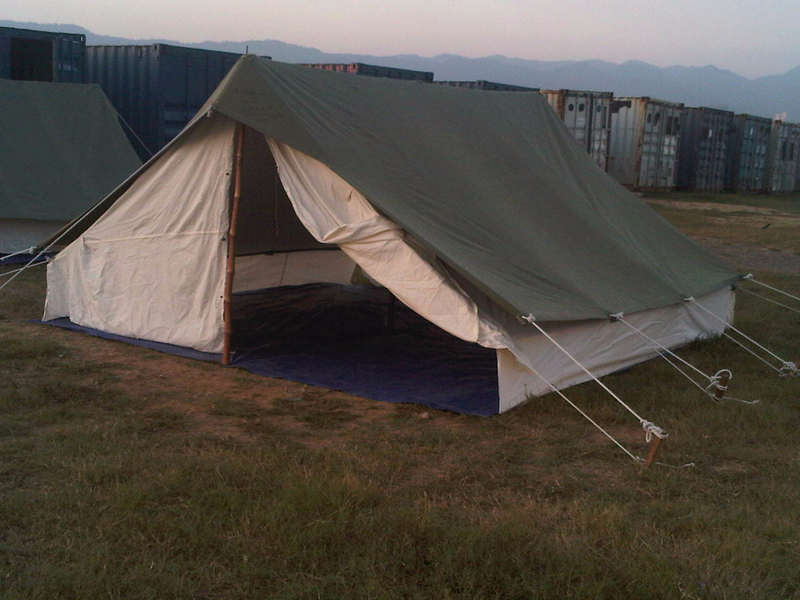 We supply Emergency Shelter Tents for Emergency Shelter, Disaster Relief & Refugee Durban SA. 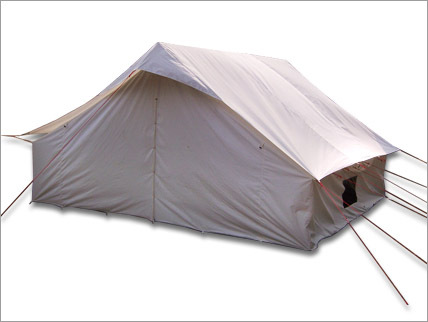 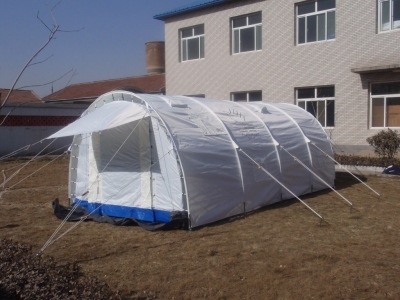 Emergency Shelter Tents Supplier Durban, Johannesburg, East London, Cape Town, Bloemfontein & Port Elizabeth. 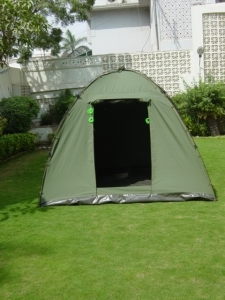 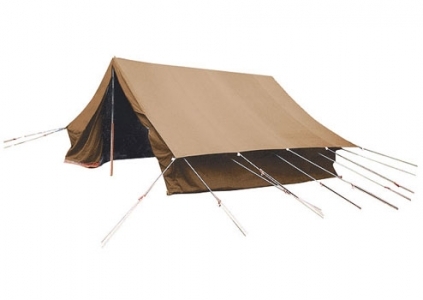 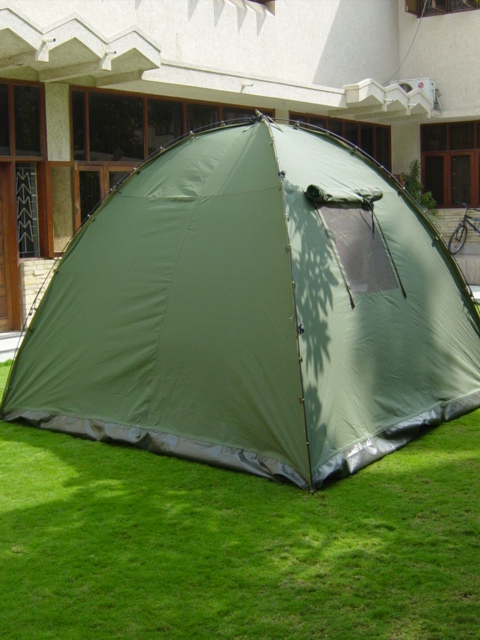 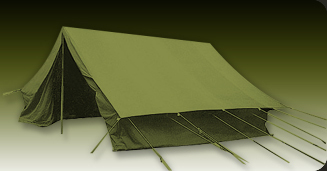 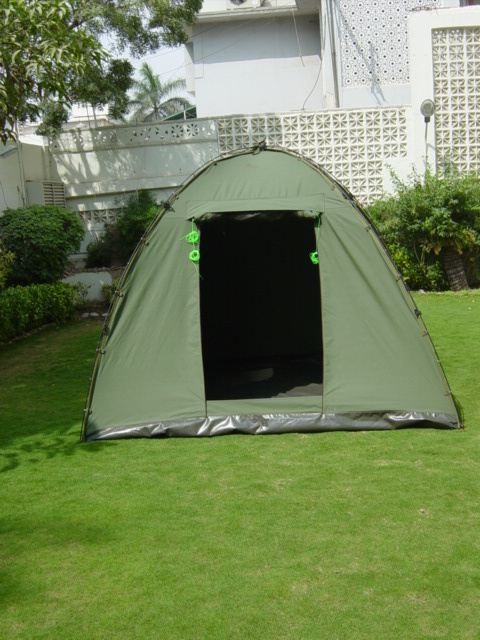 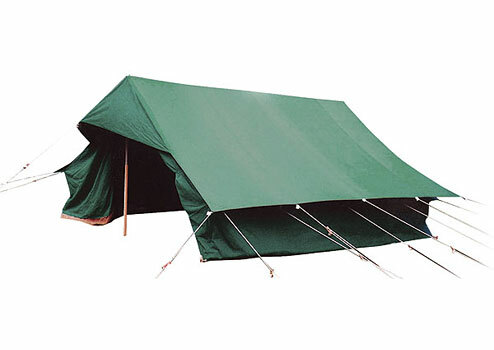 Emergency Shelter are made up of rip stop canvas and comes in an olive green color. 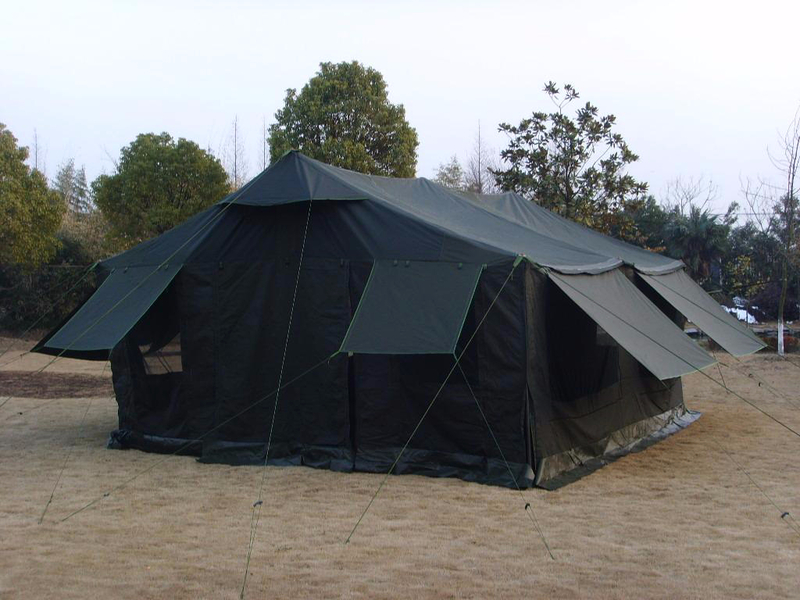 Emergency Shelter Tents are used as military tents, shelter tents, refugee tents, emergency tents and can also be used for camping tents. 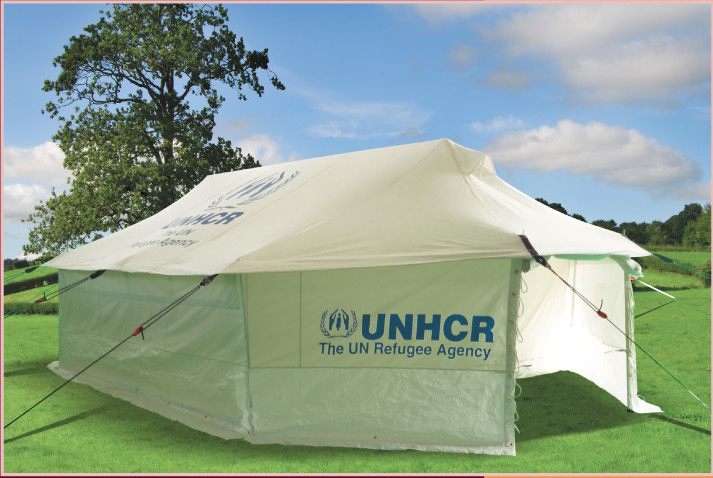 All our tents can be easily branded and can be made to your specification and are 100% waterproof.